Mrs. Wise: AGE WELL: LIVE A HEALTHY, HAPPY, ACTIVE LIFE! 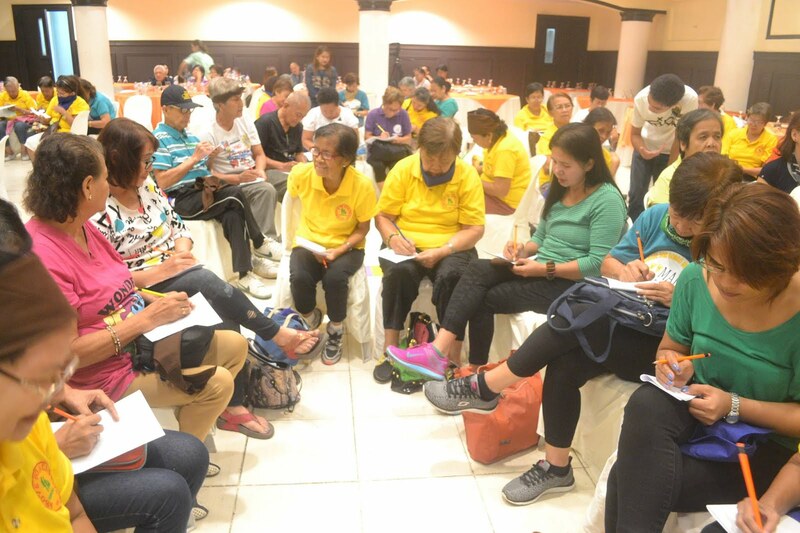 According Dr. Cheridine P. Oro-Josef, a Geriatric Physician, there is a need for us adults to understand our aging parents. There are several physical changes, that we will also experience as we age. 1. cognitive process slows down because of brain shrinkage. We do not become demented as we age. Only our facility to process information becomes slow. So when talking to the elderly, we have to be more understanding. We don't ask questions one after another. We wait for them to process the first question before we move on to the next. need to finish a task fast, when I talked to my nanay about her needs, she seemed irritated by me. I thought, naiinis lang talaga siya sa akin. But now I realized it was because I bombarded her with a lot of questions and info." 2. Our vision starts to get dim. We experience glare and difficulty adapting at night. Our peripheral vision narrows. Hence, in order for us to see what's at the right or left, we will always turn our head in those directions, making them vulnerable to dizziness and vertigo. 3. Our taste sensation changes with the predominance of the salty and the sweet, due to the decrease in our taste buds. "A couple of times, my nanay wouldn't eat what my husband cooked for us. I thought, galit sa asawa ko. Maybe it was just her taste buds failing on her. Most of the times, she would rather cook her own food than eat what we prepared for her"
4. Our heart starts to work harder, especially if some arteries are clogged with cholesterol. Blood pressure is higher when we become old because of the characteristic changes in our arteries and veins. 5. Our lungs are no longer a flexible as before making us catch our breath more during long walks. This explains why at 70, climbing up the stairs and our usual exercise tends to be more difficult. "Having the same genes of course, I am conscious in taking good care of my lungs. 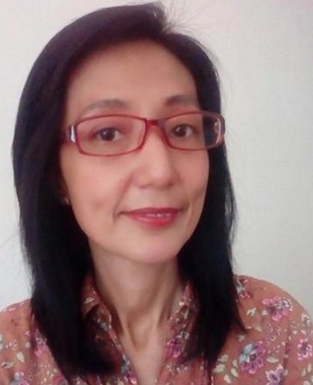 and yes, its true... hingal kalabaw na talaga when I climb up the stairs, or when I try to cope up with all the walking my kids do in the mall." 6. Our skin becomes thinner, resulting in cold intolerance. Skin changes are perhaps the most obvious. Skin and capillary fragility accounts for easy bruising. 7. Our kidneys become smaller. Our ability to filter drugs and other substances is compromised. 8. Our ears decrease in hearing acuity. When talking to an older person, it is best to look them in the eye, make sure their attention is on you and talk in your most normal audible voice. Shouting at older people is not proper. They will always perceive the shout as anger and hopelessness. In old age, we become more sensitive. Self pity and depression is very common. 9. Our muscles lose strength and the bones become brittle. The muscles become weak and these actually decrease in size and function, making u vulnerable to frailty. There are also psychological changes. Depression is one of them. This may be due to the inability to adapt to retirement, losing influence in the family or society. If our elderly loved ones are sick, they may feel as if they are "pabigat" to their families -- thus the feeling of depression. GIve our seniors activities that they will enjoy. Help them further nurture their health, through exercise or nutrition seminars. Let them enjoy a happy community. 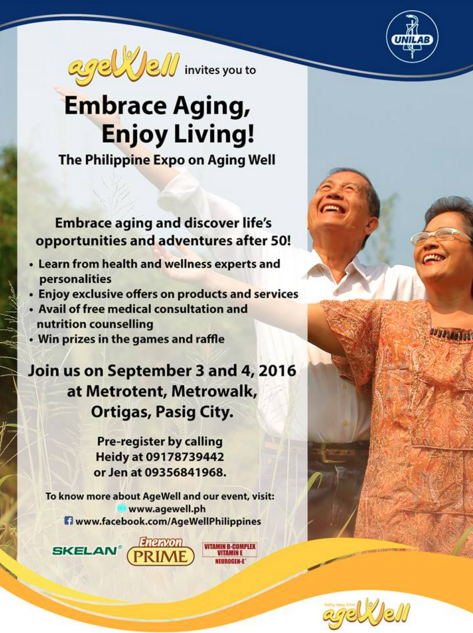 Encourage them to join the AGE WELL CLUB! 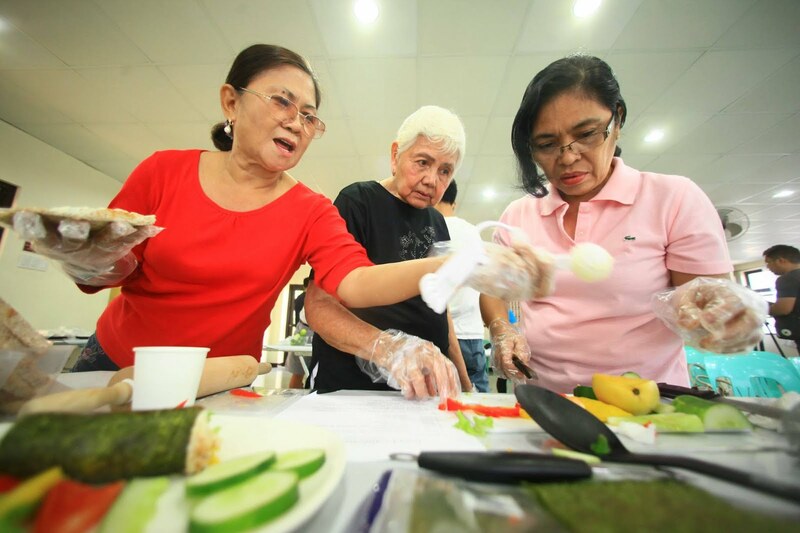 It is the first of its kind community in the Philippines that enables adults 50 years old and above to stay healthy, happy and active through activities and solutions that promote physical, mental, emotional and social well being. In essence, AGE WELL CLUB is your buddy in your journey to aging well. 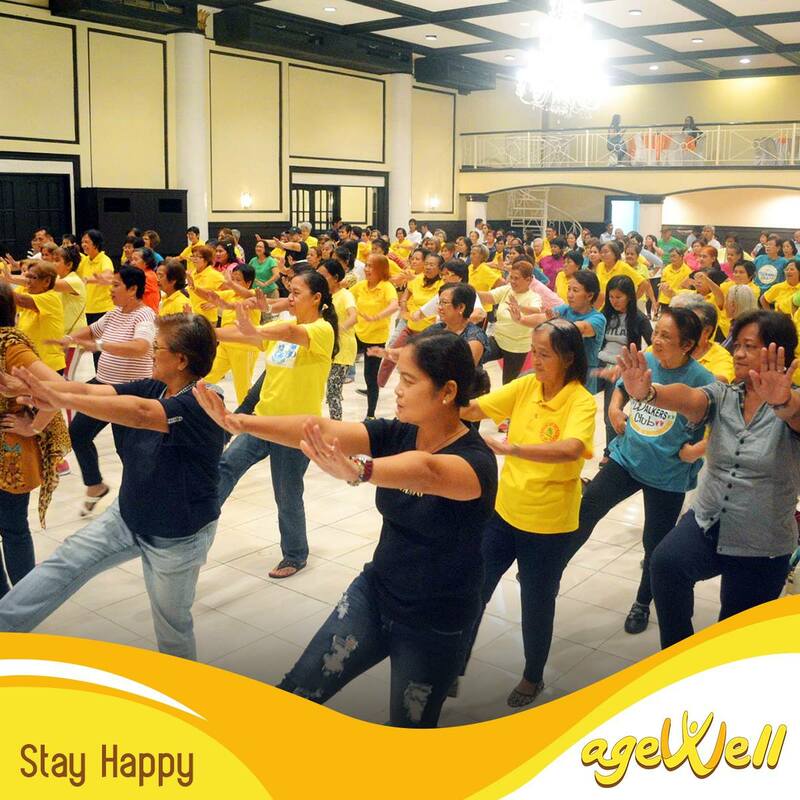 For more information on how you can be a happy member of the AGE WELL CLUB, visit http://agewell.ph/community. The website will also explain to you the numerous benefits you can get by being a member, including an annual health check up package customized for seniors for just Php200. You can click HERE to register. With AGE WELL CLUB, you will not only understand aging, but will learn how to embrace and enjoy it!